JQ Talks: Center Mark Hotel, Insadong Review \\ Where to Stay in Seoul? Center Mark Hotel, Insadong Review \\ Where to Stay in Seoul? I had the opportunity to stay in this hotel for 2 nights in their standard double room. Overall, I'm very pleased with my stay in this hotel. I had a really good experience with their service, friendly staff, and comfortable room. Let's start from the beginning shall we. Watch our vlog for more visuals of this hotel! Do like this video and subscribe to TehChamLee's YouTube Channel! It wasn't hard to find this hotel as its building is pretty tall with visible hotel name. Connected to the hotel, there's a McDonalds which made life easier if you ended up don't know what to eat in a foreign country. Opposite the hotel, there's a SM Duty Free Mall, which we did not had the chance to check it out. After about an hour journey by train from Incheon Airport (A'REX) to Seoul Station (switch to Line 1) to Jonggak Station, and about 10-15 minutes walk (with our luggages), we finally arrived at the Center Mark Hotel and greeted by a friendly doorman. We knew that we were way too early for check-in but we were way too tired to do anything else. Thus, I tried my luck. Thankfully, they speak well English and is able to get us an early check in! YASsss! We KAMSAMIDA and bow till the top of our head reaches the tip of our toe. A little corner cafe in the lobby area. Our room was super comfortable and clean. It was not too small, a good size for two people. The bathroom was nice in size too. Instead of having small bottles of shampoos and conditioner, they have them in a big bottle, which is fantastic, less wastage. Our stay, we didn't have complimentary breakfast. Thus I didn't have pictures of the breakfast place. However, when you walk out and turn left, Insadong street is just there. Just take a walk around the place as they have many cafes and restaurants around Center Mark Hotel. They even have two convenient stores right outside the hotel. It was so convenient. It also nearby some tourist attractions such as Samcheong-dong (10-15 minutes walk), Gyeongbokgung Palace, and Buckhon Hanok Village. The 'turn right' that leads you to Insadong street. They even have Free Shuttle Service that goes to Myeongdong and Seoul Station. After knowing this, after checking out, we enjoyed the comfortable free shuttle service to Seoul Station directly. Hallelujah! Other awesome info is that of course, a gym, and a coin laundry area for guest who wish to do their laundry throughout their stay. I personally think that this hotel is great for those first timers in Seoul and those with families. This hotel is friendly and knowledgable enough to attend to your questions in English. 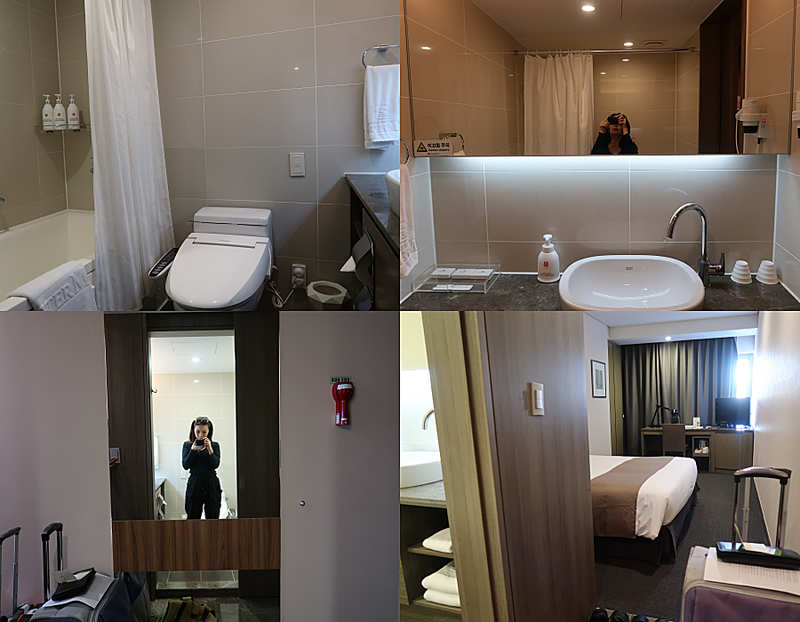 Plus, all the convenience of shuttle service, being close to loads of tourist attractions, and loads of food nearby, the Center Mark Hotel is definitely one that I will recommend to everyone! 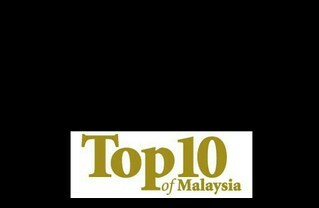 For more info, visit Center Mark Hotel's website.